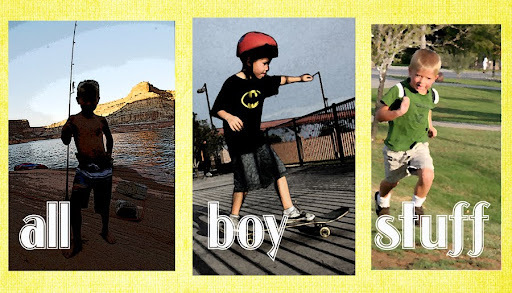 all boy stuff: Need a Boost? This is a powerful video message for all the mothers out there. which is also good for mothers!